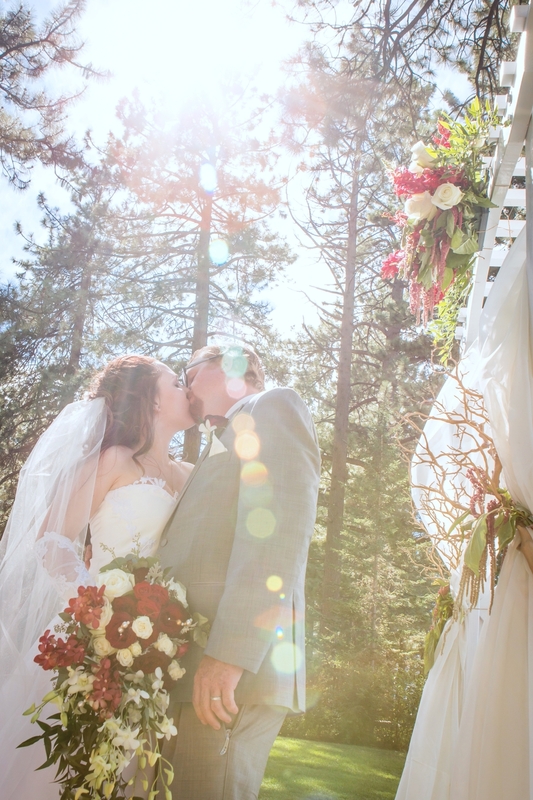 Growing up in the small town of South Lake Tahoe makes my job pretty awesome. It means that most of my childhood friends, or in this case their siblings, will go "home" to get married. I was fortunate enough to be asked to take photos of my dear friend Megan's little brother's wedding, Cooper and his beautiful bride Lindsay. 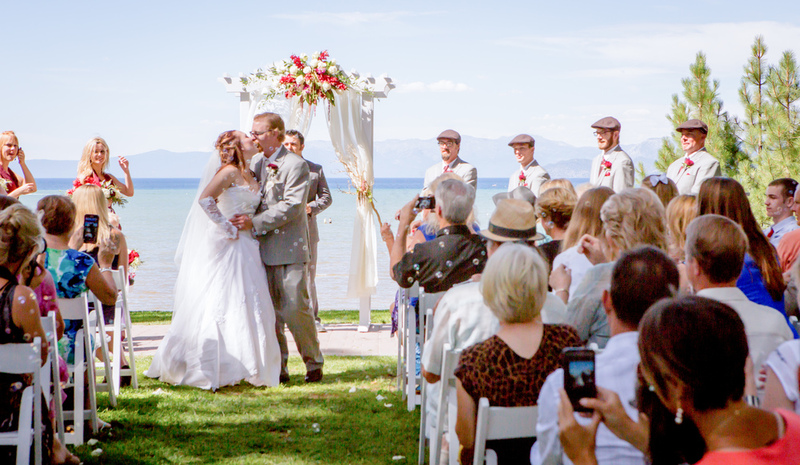 This South Shore wedding combined all the beauties that Tahoe has to offer. From the lake front ceremony at Reagan Beach, to the woodsy family session across from Sawmill Pond, to the "back yard" reception at Coopers childhood home. It was an amazing day full of love, laughter and old friends.